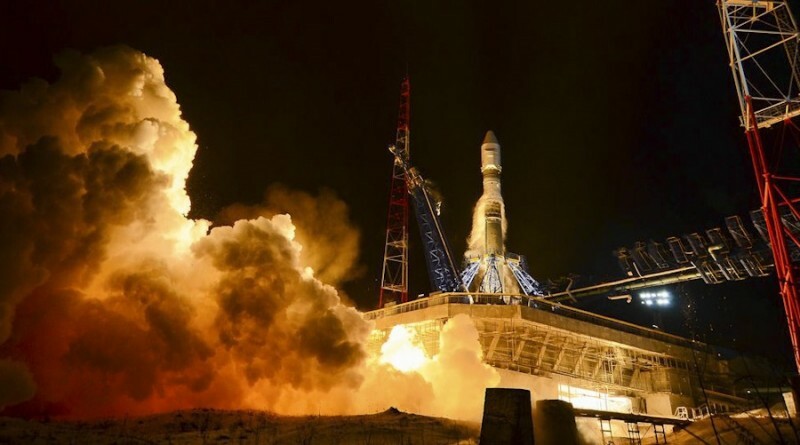 The Russian Rocket stage that sent the Kanopus-ST on its way in an ill-fated mission last December re-entered the atmosphere on March 16 after a little over three months in orbit. 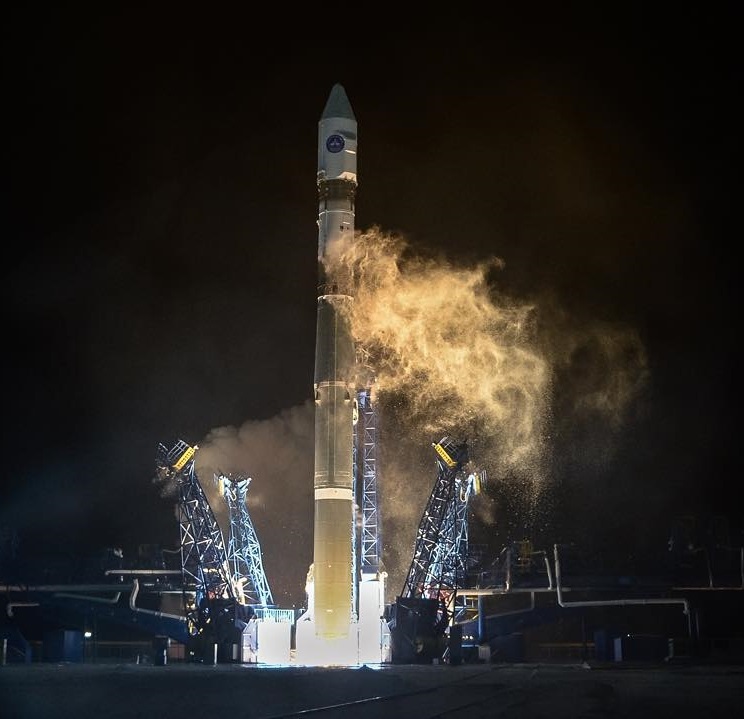 The Soyuz 2-1v rocket carrying the Kanopus-ST Earth Observation and Submarine-Tracking satellite along with a radar calibration sphere lifted off from the Plesetsk Cosmodrome on December 5, 2015. While the two-stage Soyuz 2-1v functioned as advertised and delivered the Volga Upper Stage with the two satellites to the planned transfer orbit, the mission hit major trouble later on. After the Volga executed its engine burns to enter the planned orbit 690 Kilometers in altitude, the Kanopus-ST satellite failed to separate due to a defective separation mechanism. Volga executed a burn to lower its orbit and, with the satellite still attached, approached re-entry. Shortly before re-entry occurred, Volga and Kanopus separated and faced their fiery demise separately, just three days after launch. The Soyuz Block I third stage entered an orbit of 208 x 681 Kilometers and began a slow drop towards the atmosphere, slowed down by minute drag in the uppermost layers of the atmosphere. It met its end on March 16 over the Pacific Ocean. Re-Entry was not observed. Re-Entry Prediction: March 16, 2016 – 21:05 UTC +/-4 Min.